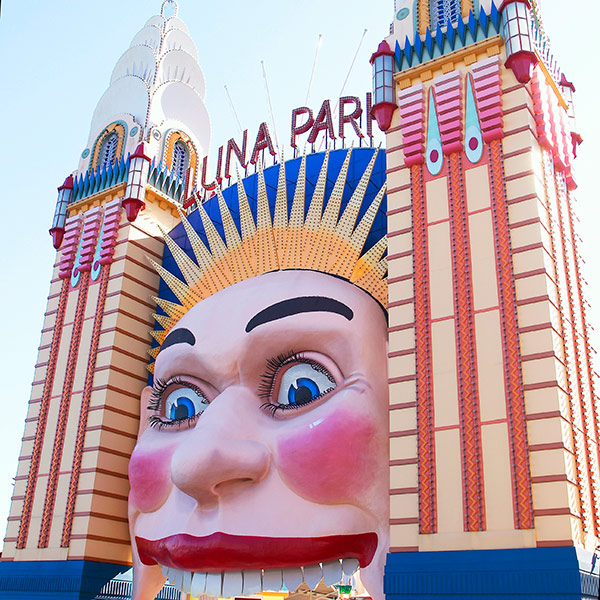 Time to get on your dancing shoes, Sydney and Melbourne peeps, and head to Luna Park in your city for the Little Rockers Red Nose Disco. This free event for toddlers and preschoolers is happening at both Luna Parks next Thursday (16 June, 2016) at 10:30am, the perfect time to get kids dancing, and nice and worn out for their afternoon naps. In Sydney, it’s hosted by Intern Pete of Kyle and Jackie O Show fame, and there will be live performances from brilliant Australian musicians like Splashdance and the energetic Nay Nay. Brisbane littlies can also get in on the disco fun at Bounce Tingalpa. Red Nose Day educates people about SIDS and aims to raise money for research into unexpected infant deaths, whether due to SIDS or stillbirth. The disco day happens a week before the official Red Nose Day, and while the event is free, a gold coin donation is encouraged. For those who can’t come to the Sydney event, there will be discos at Melbourne’s Luna Park and Bounce Tingalpa in Brisbane. 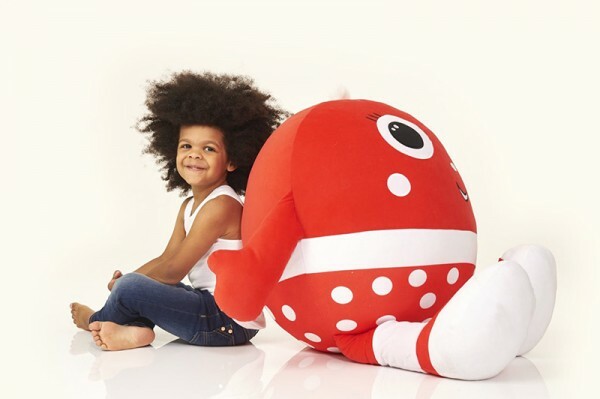 To attend the events, you must register your spot on the Red Nose Day website.